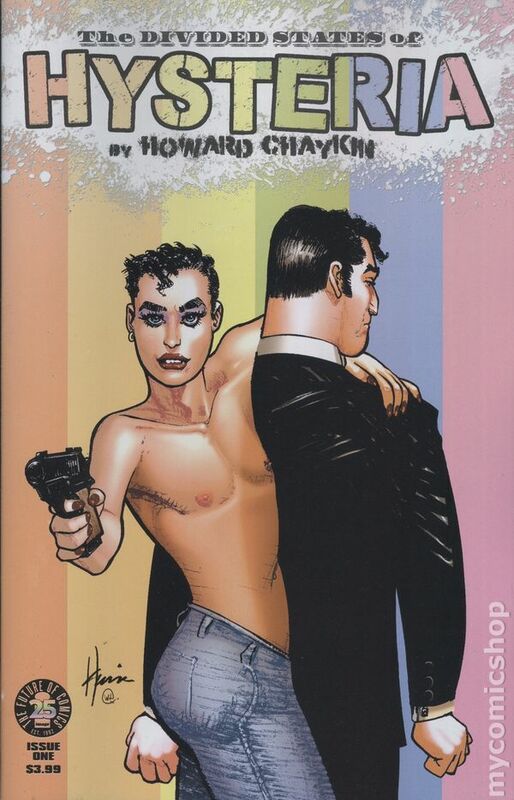 Story, Art, and Cover by Howard Chaykin. An America sundered. An America enraged. An America terrified. An America shattered by greed and racism, violence and fear, nihilism and tragedy... ...and that's when everything really goes to hell. 28 pages, full color. Rated M Cover price $3.99.